The goal of the event was to bring together all stakeholders involved in the autism community, including self-advocates with ASD, parents of children with ASD, government education officials, non-profit organisations, clinicians, and researchers. 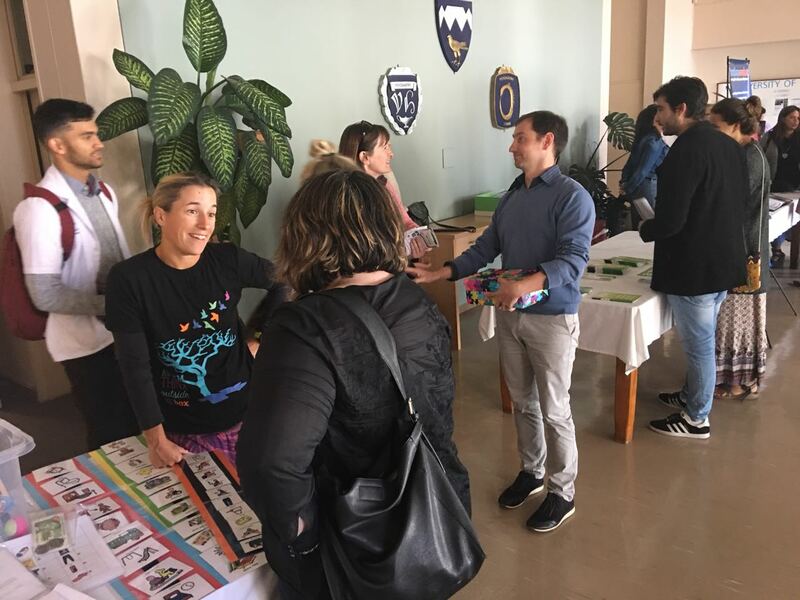 Non-profit staff shared information on the services their organisations offer the community, while researchers shared their projects being carried out in partnership with non-profit and government departments. Audience members got a chance to share their perspectives including the role of self-advocates in all work pertaining to ASD. Brownies and Downies sold delicious brownies at the event. This was a very successful and exciting event valuable for stimulating discussion and networking. Thanks go to the Social Responsiveness Committee for all their hard work in organising and to all those who attended and participated! Read more in the Sunday Times report on the event.